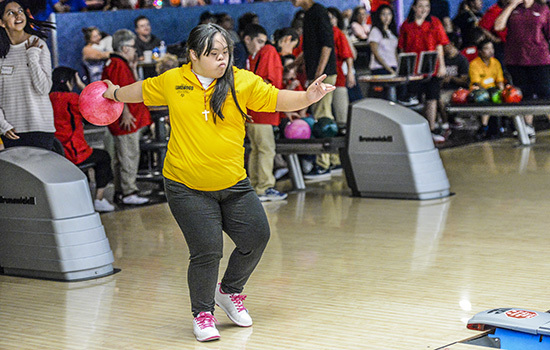 On Saturday, August 24, witness the passion of more than 400 Special Olympics Southern California athletes at the Bowling Championship at Fountain Valley Bowl! This championship is the culmination of regional training and competitions for athletes from across Southern California who will compete for gold, silver, and bronze medals and ribbons. Admission is FREE and open to the public! 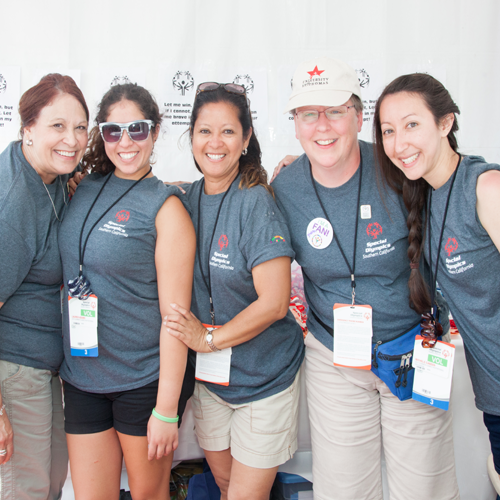 Special Olympics Southern California enriches the lives of more than 34,500 athletes with intellectual disabilities and their communities in Southern California through sports, education, and athlete health. 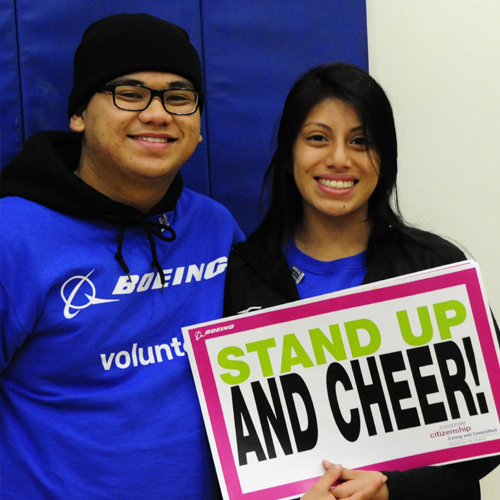 Volunteer at the championship to help make to this event successful! 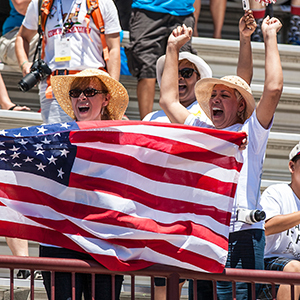 Cheer on the athletes as they compete for the gold. Please contact Brandon Tanner at btanner@sosc.org or 562.502.1041 for more information.